Cooper Eye Care Blog Is It Bad to Sleep in Your Contacts? About one-third of contact lens wearers sleep with their contacts in. But there are some very good reasons you should never sleep while wearing your contacts. Even if you have contacts that are approved by the Food and Drug Administration for extended wear, you should remove them while you sleep at least a few nights each week. The Centers for Disease Control and Prevention (CDC) recently published a report detailing the danger of infection associated with sleeping in contact lenses. It describes several instances in which people developed corneal infections that required corneal transplants or caused permanent vision loss. Here are a few of the risks you face when you sleep wearing contacts. When you sleep in contacts, you can develop a condition called giant papillary conjunctivitis, or GPC, as a result of irritation to your eyelids. 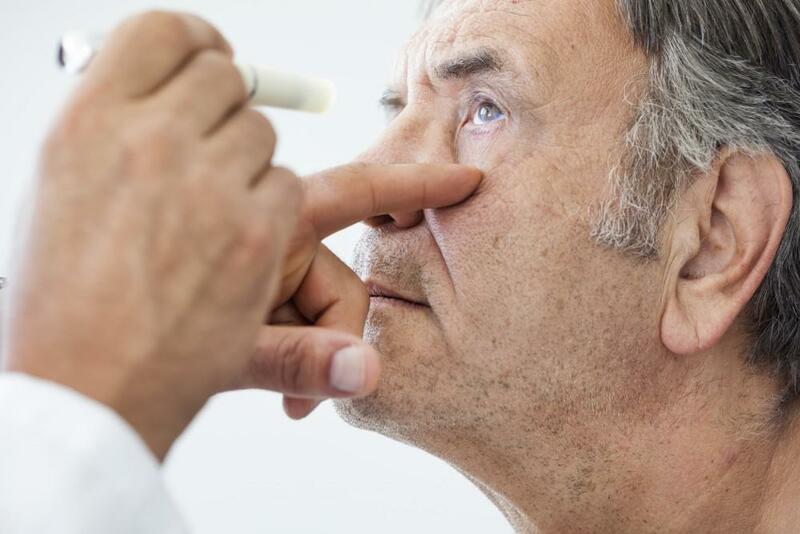 One of the symptoms of GPC is bumps under your eyelids. Those bumps can pull on your lenses, and cause them to fit poorly. Contact lens acute red eye, or CLARE, is a condition caused by over-wearing contact lenses. CLARE causes light sensitivity, pain, and your eyes take on an overall reddish tinge. The CDC report describes a man who wore his contacts on a two-night hunting trip. The next morning, he returned home because he had eye pain. He used over-the-counter medication, then was prescribed eye drops to treat a corneal abrasion. Later, he took a shower, and when he wiped the towel across his eyes, he heard a popping sound. He had a perforated corneal ulcer—his cornea had ruptured. He received an urgent corneal transplant. The most common result of wearing contacts for too long is conjunctivitis, a bacterial infection that requires treatment with antibiotics. The first habit to establish is removing your lenses daily. The second is cleaning them thoroughly. When you close your eyes to sleep, your eyes aren’t bathed in oxygen-rich air. Adding a layer of plastic contact lens further starves your eyes for oxygen. During the day, your contacts collect all sorts of miniscule dirt and debris. If you don’t remove them and clean them, your eyes are then exposed to that dirt and debris. If you have any contact lens-related questions, or it’s time for your annual exam, book an appointment online or by phone at Cooper Eye Care today. Our staff is happy to answer your questions, and help you keep your eyes as healthy as possible. Have you or someone you care about been diagnosed with glaucoma? You may not be aware that there’s more than one type of glaucoma. 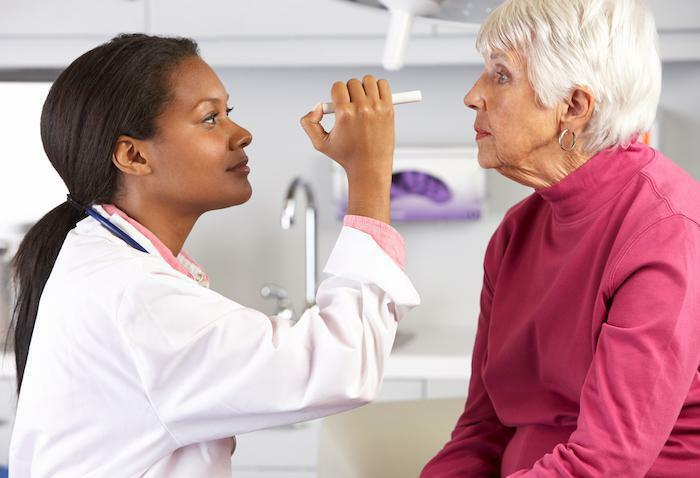 Here’s some information to help you understand what being diagnosed with glaucoma means. 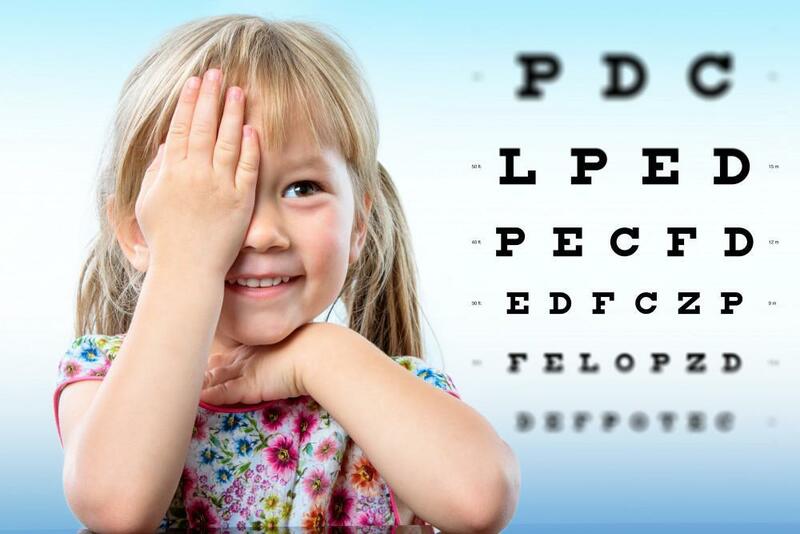 Has your optometrist recommended vision therapy for you or your child? Here’s a bit of information to help you understand what to expect and what conditions vision therapy can help treat. Do you feel like there’s something in your eyes all the time? Itchy, stinging, burning eyes are uncomfortable and can disrupt your life. Here’s why your eyes are dry and what you can do about it. You already know that exercise is good for your body, but you may not realize that it’s also good for your eyesight. Taking care of your health when you have diabetes is complicated. In fact, you need a whole team of healthcare professionals to help. One of those professionals should be a vision care specialist. Here’s why. 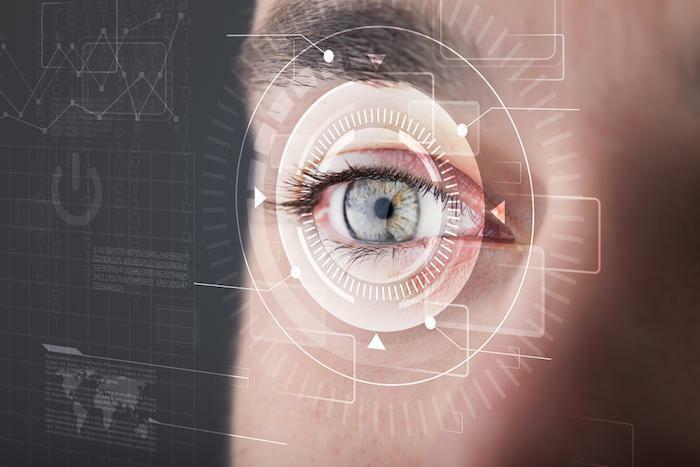 LASIK vision surgery is often a life-changing experience, as you may finally see clearly without glasses or contacts for the first time in years. Knowing what to expect and how to prepare is essential for the best possible experience and outcome.